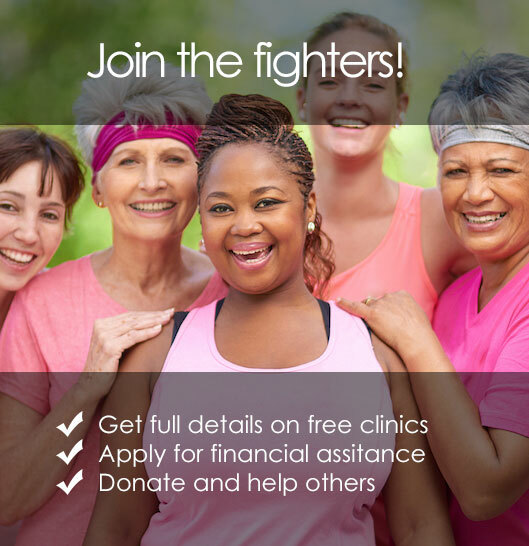 By contributing any amount of money, you will be helping women in need pay for a mammogram. We pay the labs directly after a careful evaluation of applications. Start by filling out the form below.